On Saturday 16th May between 1pm and 3pm the GSPCA will have a stall at the Maraitaine Community Market. If you would like to help us on our stall or support the event it will be held opposite the Vale Douzaine Room at the Novelle Maraitaine Care Scheme. This is next to the Amiti Cafe which is open to the public. 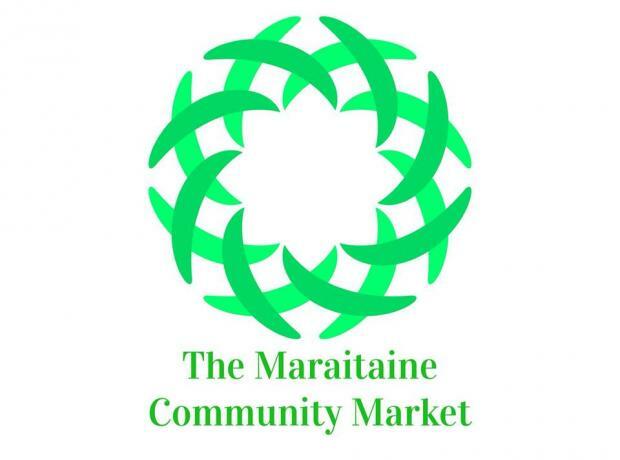 To visit the Maraitaine Community Market facebook page please click here.